A New Brunswick courtroom was packed Tuesday with animal-rights advocates who have been fighting for justice for a dog that was left for dead more than four years ago. 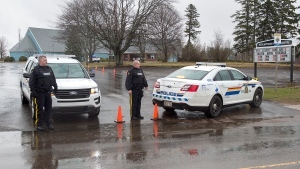 Nearly 100 protesters gathered outside the courthouse in Woodstock, N.B., demanding a tough sentence for the man who pleaded guilty in Diesel’s death. 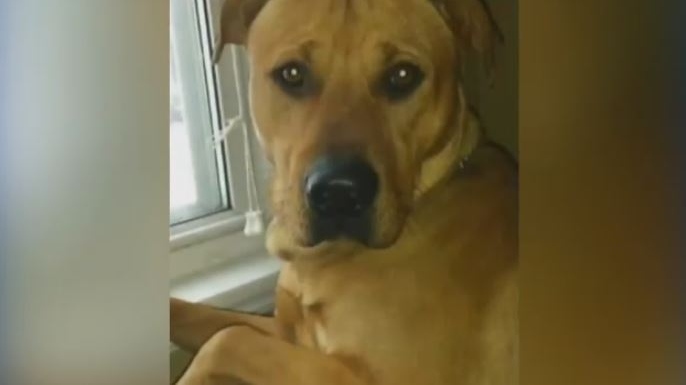 Inside, the court heard that Diesel’s owner moved out of a rental unit and left the dog behind. 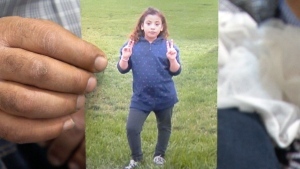 According to an agreed statement of facts, a landlord found the dead dog curled up in a fetal position, emaciated, in January 2015, months after Kyle Springer had been asked to leave the unit because he hadn’t paid his rent. The court heard that Diesel had ripped apart anything he could find as he searched for food. Springer pleaded guilty to animal cruelty on Jan. 8, 2019. The Crown is asking for a six-month sentence while the defence is recommending a sentence of 90 days. Judge Julian Dickson reserved his decision until later this month, but he did say Springer will spend some time in jail. Springer has been remanded into custody until then. Protesters were happy with the judge’s decision to remand Springer right away, but animal-rights advocate Susan Henley says she believes there should be tougher sentences in animal abuse cases. Springer will remain in custody until his next court appearance on April 18, when he is expected to be sentenced. 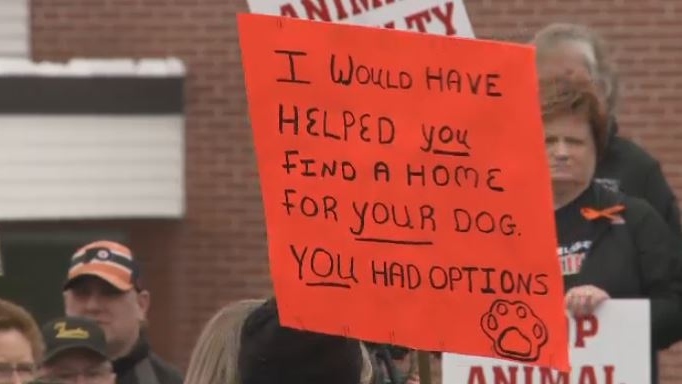 Protesters gather outside the courthouse in Woodstock, N.B., demanding a tough sentence for a man who pleaded guilty to animal cruelty, on April 9, 2019. Diesel the dog was found dead in January 2015. His owner, Kyle Springer, pleaded guilty to animal cruelty in January 2019.